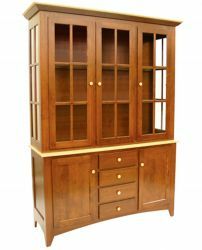 Long considered part of a traditional dining set, buffets and hutches now occupy a far more diverse role in the modern home. 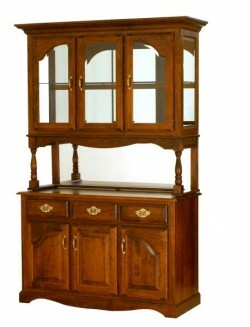 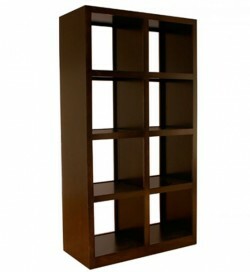 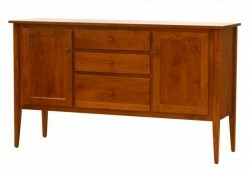 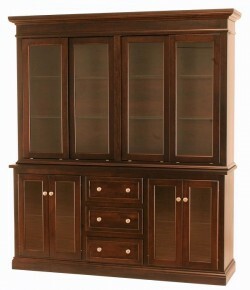 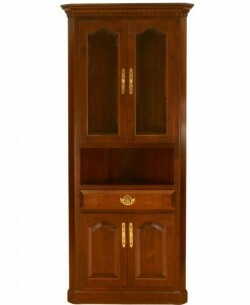 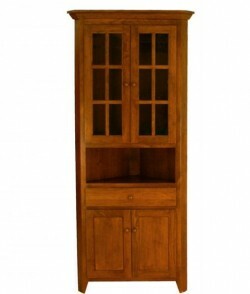 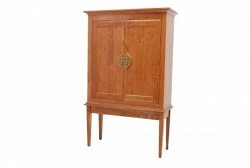 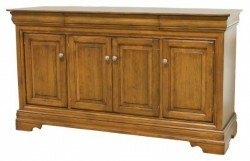 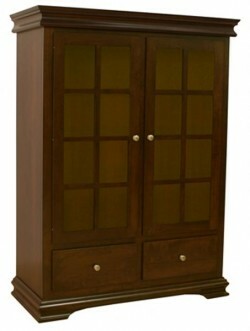 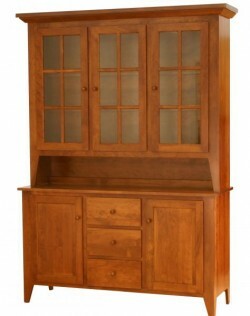 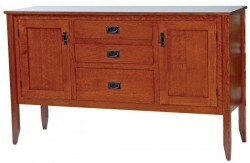 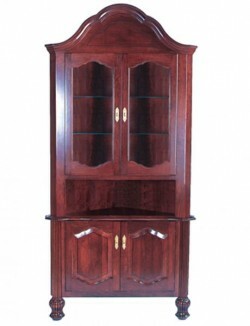 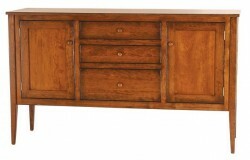 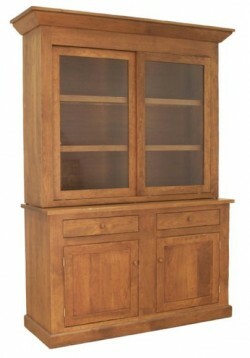 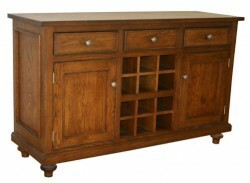 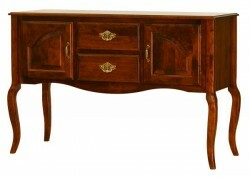 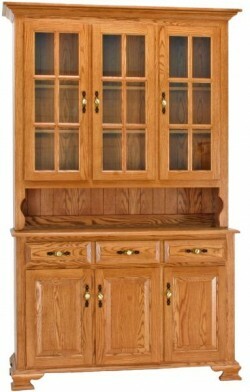 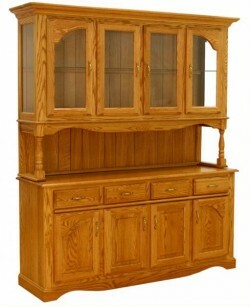 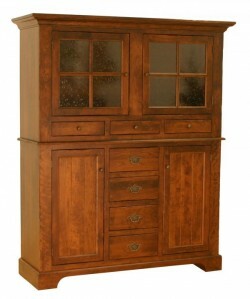 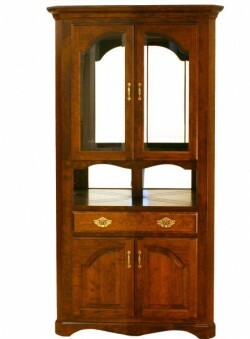 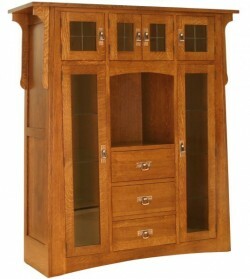 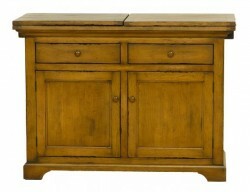 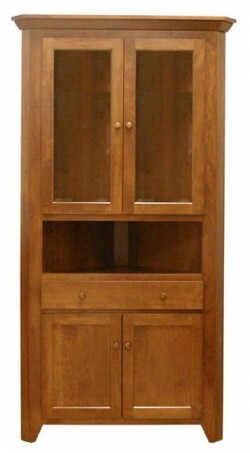 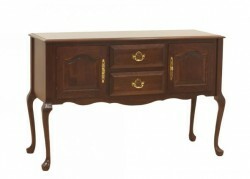 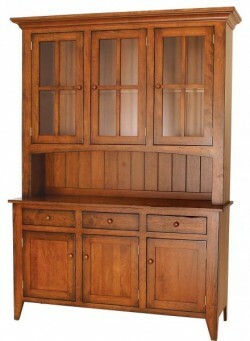 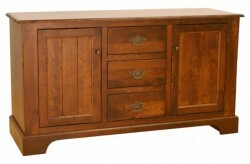 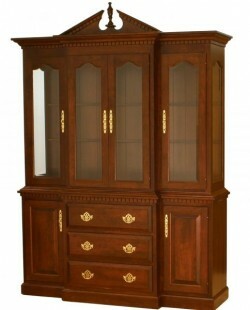 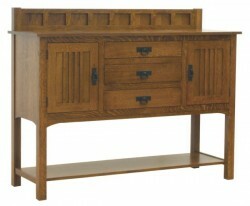 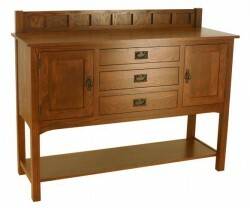 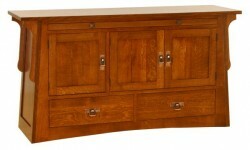 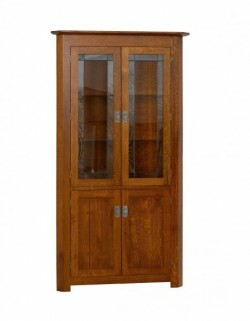 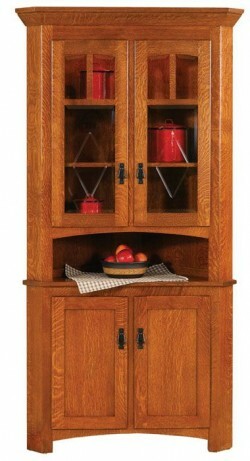 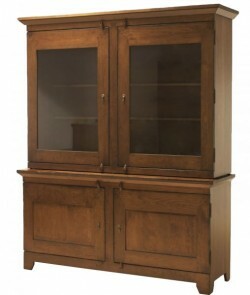 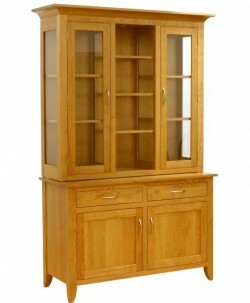 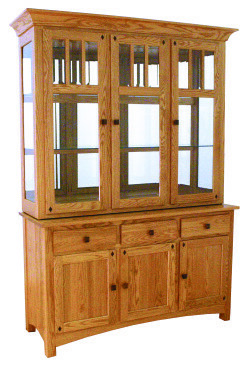 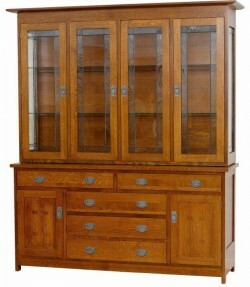 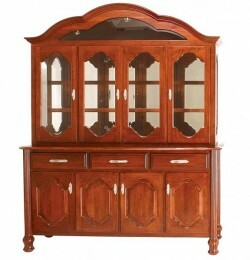 Used both decoratively and practically, buffets and hutches can be found in kitchens, foyers, living rooms and offices. 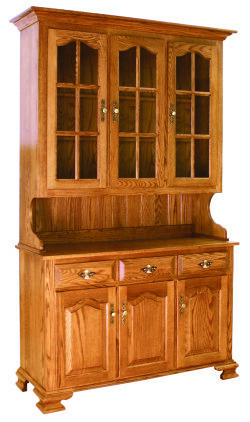 Built with time-tested construction techniques, Amish Originals offers a variety of options that can all be customized to meet your home décor needs. 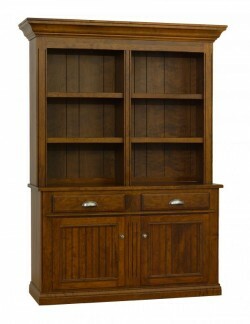 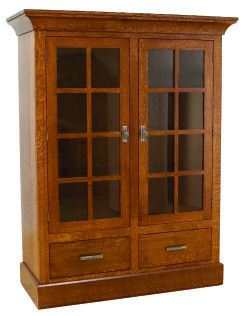 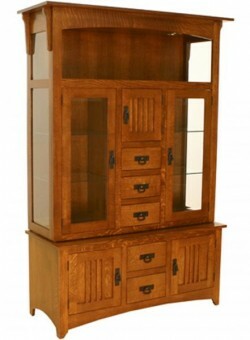 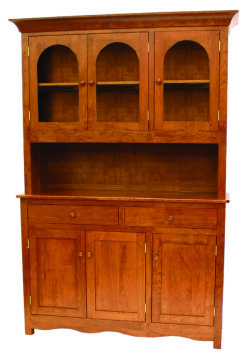 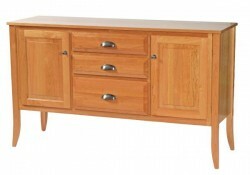 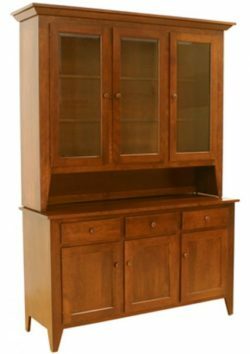 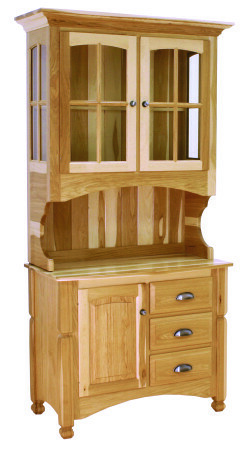 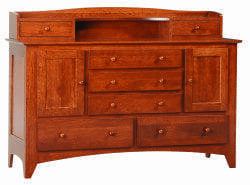 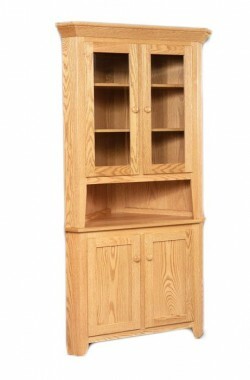 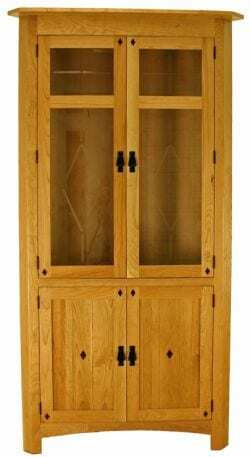 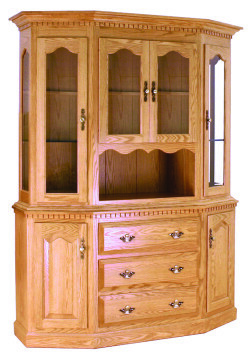 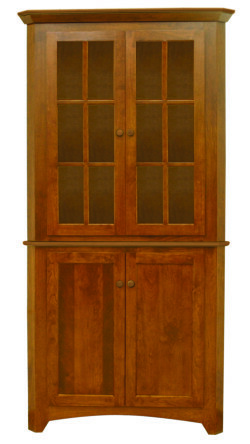 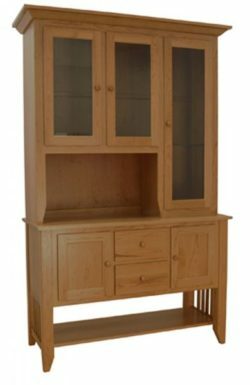 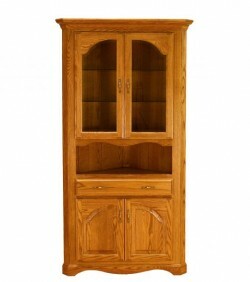 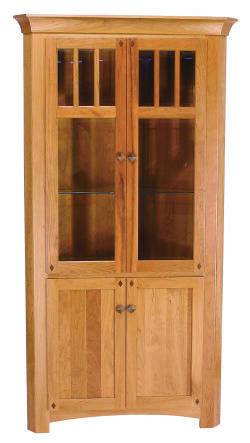 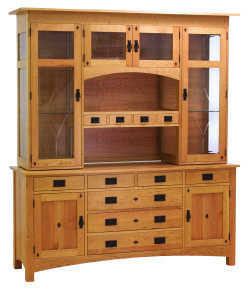 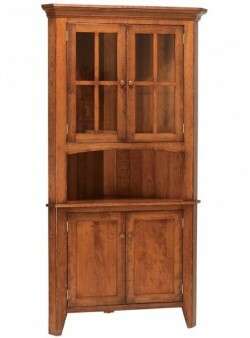 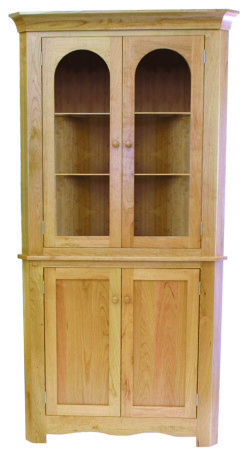 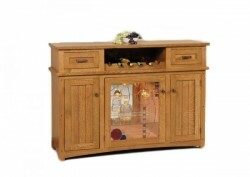 Like all of our furniture, each buffet or hutch is made to order by Ohio’s finest Amish craftsmen—all of whom select only the finest, sustainably harvested American hardwoods. 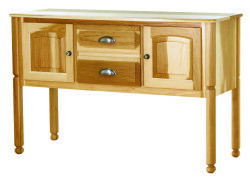 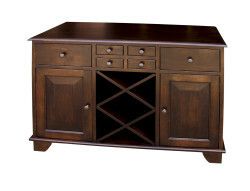 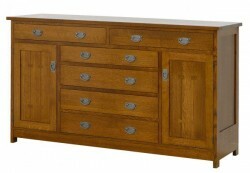 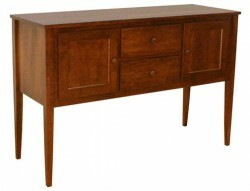 Wood species include Maple, Oak, Quarter Sawn White Oak and Cherry. 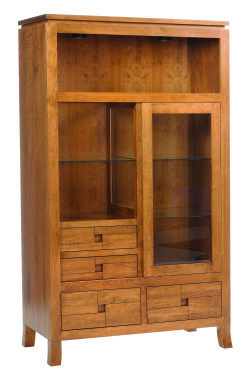 A stop in our Westerville, Ohio showroom will reveal the range of styles; you’ll find modern, mid century, industrial and traditional designs accompanied by endless combinations of hardware, stain color and size. 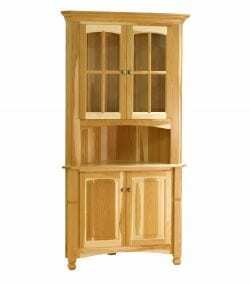 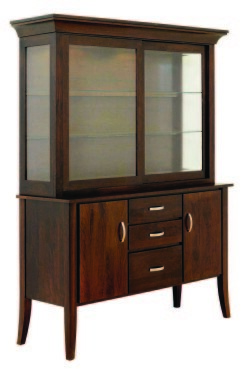 Far more functional than merely being an extra set of shelves for rarely used china and crystal, buffets and hutches can serve a variety of storage needs in your home—and still reflect the beauty and durability of quality, locally made furniture. 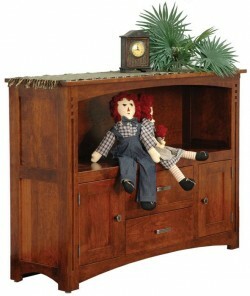 Contact us today for a quote or drop by our store to see what Amish Originals has to offer.